Asheville has long been a gem. Tucked into the mountains of North Carolina, it’s home to not only beautiful vistas and nature but fun and funky artists culture too. That’s what makes it such a popular place to visit now. But the essential essence of Asheville, it’s location, is what we want to explore in this post. Asheville is home to a number of scenic parks, both in the town itself and within just a few minutes drive. If you spend any time in Asheville at all, these are some of the best places for you to explore or even just hang out for an afternoon. So, if it’s scenic parks you love, we’ve got you covered. 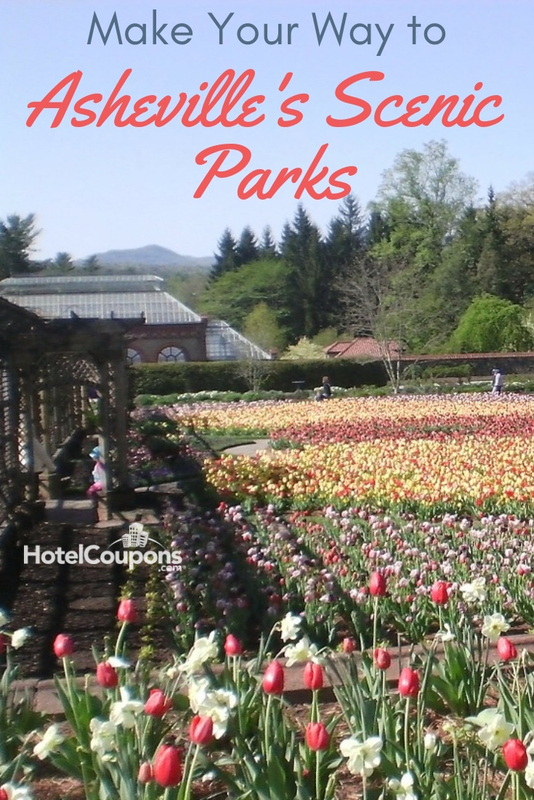 Let’s check out some of Asheville’s most beautiful spots! Have time for a mini road trip? Look no further than the Blue Ridge Parkway. It’s not only one of the most scenic drives in America, but it’s also right at Asheville’s front door. Drive south from Asheville proper and you’ll head up into the mountains, giving you incredible views of the area plus cool spots like the Craggy Gardens. You don’t want to miss it! If you don’t want to go too far afield from downtown Ashville, head to the river. That’s where you’ll find Carrier Park. This park is a center for recreation for Ashville residents and visitors alike. It used to be home to the Asheville Motor Speedway, but in the 90s it was converted to a park and velodrome for bicycle racing, perfect for people watching! Pisgah National Forest is home to some of the best old growth forest in the country. This land was once owned by the Vanderbilt family, owners of the famous nearby Biltmore Estate. When you go, make sure to spend some time at the North Carolina Arboretum. Here, you’ll find beautiful gardens and trails in the heart of the forest! 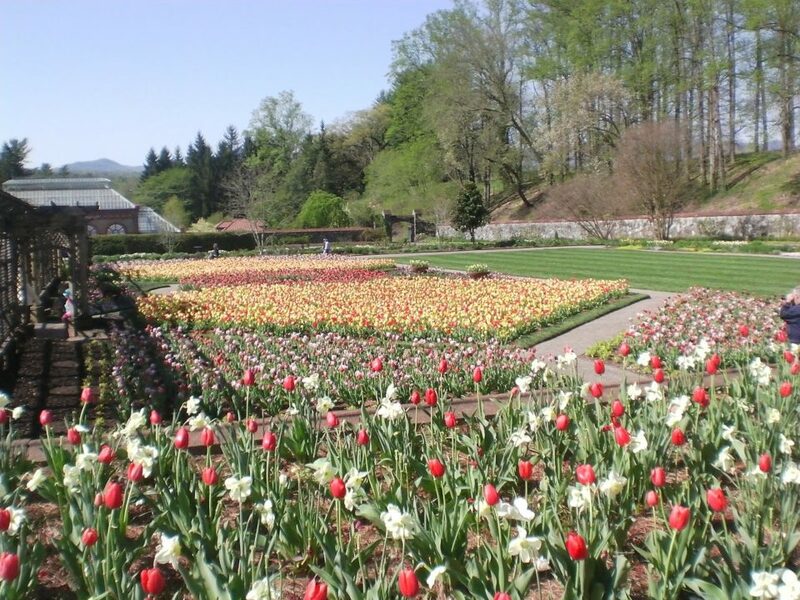 Speaking of incredible gardens, another popular spot is the garden you’ll find at the Biltmore Estate. The Biltmore Gardens were designed by Frederick Law Olmsted, one of America’s most famous landscape architects. The Italian style garden has over 200 types of roses and acres of land for you to explore. In Asheville, the local Audubon Society operates and maintains the Beaver Lake Bird Sanctuary. This small wetland area is the perfect spot to spend an hour wandering around. It’s home to a variety of bird species and even hosts monthly bird walks with local guides each month. Much of the trail is covered by wooden boardwalk so it’s easily accessible too. There you have it. 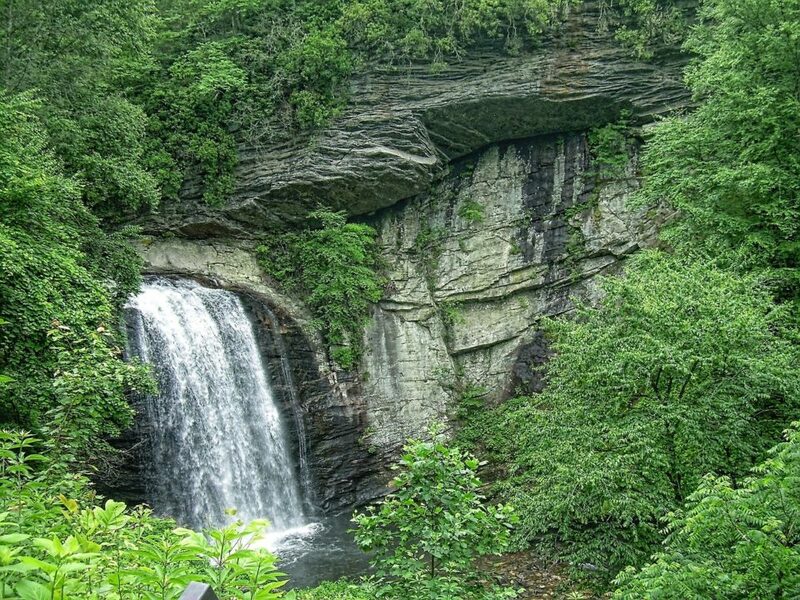 These are five of our favorite of Asheville’s scenic parks. If you have a car and want to travel a bit further afield, you’ll find all sorts of little parks and gems tucked into the Blue Ridge Parkway. But you also don’t want to miss out just spending some time wandering around Asheville too!